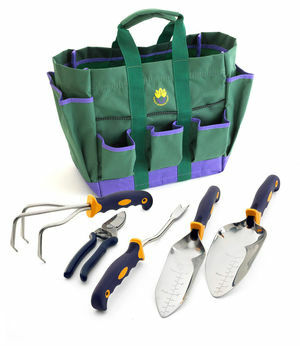 The best garden tools backed by The Forever Guarantee. Won't bend or break when working in the garden. Fatigue-resistant handles provide a sure grip. 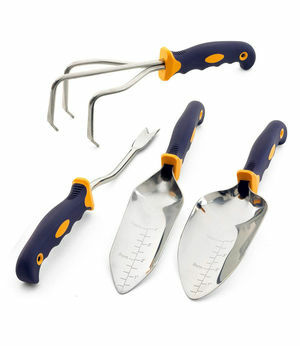 Set Savings of $15 $235 $250 if items purchased separately Includes Cultivator, Bypass Pruners, Weeder, Transplanting Trowel and Garden Trowel. Set Savings of $10 $99 $109 if items purchased separately Includes Cultivator, Weeder, Transplanting Trowel and Garden Trowel. 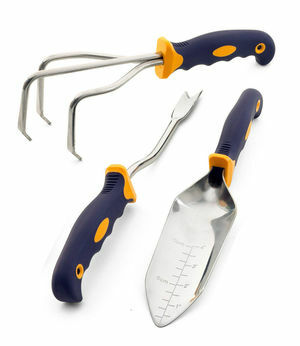 $78 Includes Cultivator, Weeder and Transplanting Trowel. 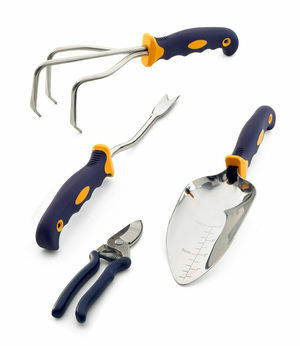 Set Savings of $18 $205 $223 if items purchased separately Includes Cultivator, Weeder, Bypass Pruners and Garden Trowel.